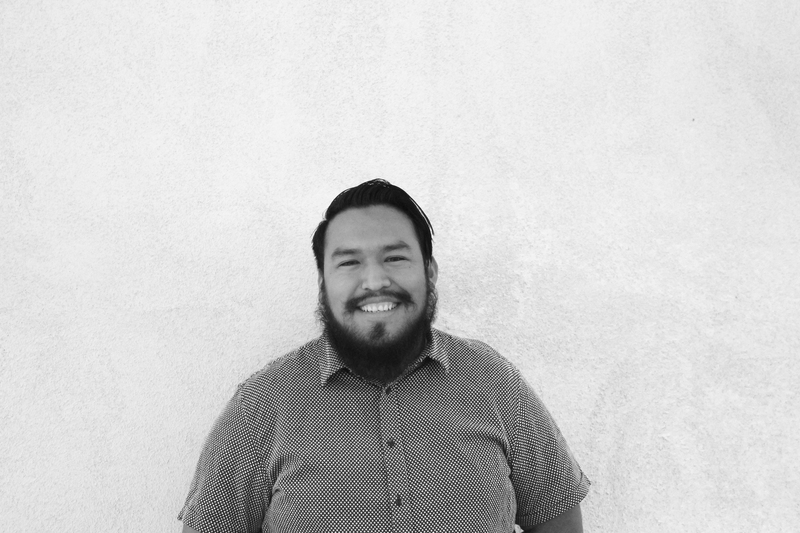 Antolin is a California native who ventured to New Mexico through his Orange Coast College professor’s encouragement. His urban California roots combined with his adoption of the southwest design language make him a strong asset to the Mullen Heller team. He combines his love of lifelong learning with his command of the digital arts to inventively and skillfully work out project problems. He is an avid shutter bug that likes to capture beautiful landscapes which influences his design approach. Favorite part of Mullen Heller projects: The teamwork that enhances the outcome of a project. The best place in the world to chill out: Any memorable landscape with a dark sky and his camera. When not working: You’ll find Antolin and his girlfriend, cameral in-hand seeking the perfect landscape or cityscape to shoot.